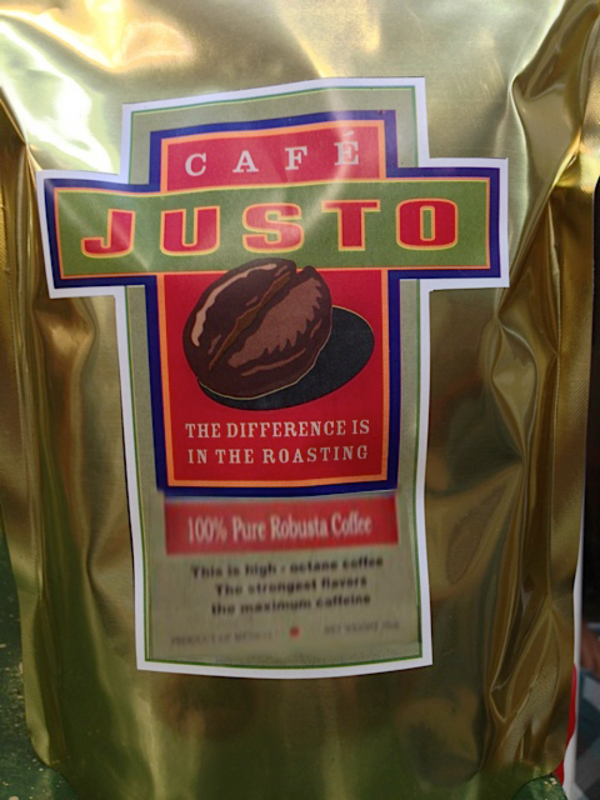 100% Pure Organic Robusta Coffee – Just Coffee – Simple. Good. Fair. This is high-octane coffee with the strongest flavors and the maximum caffeine.